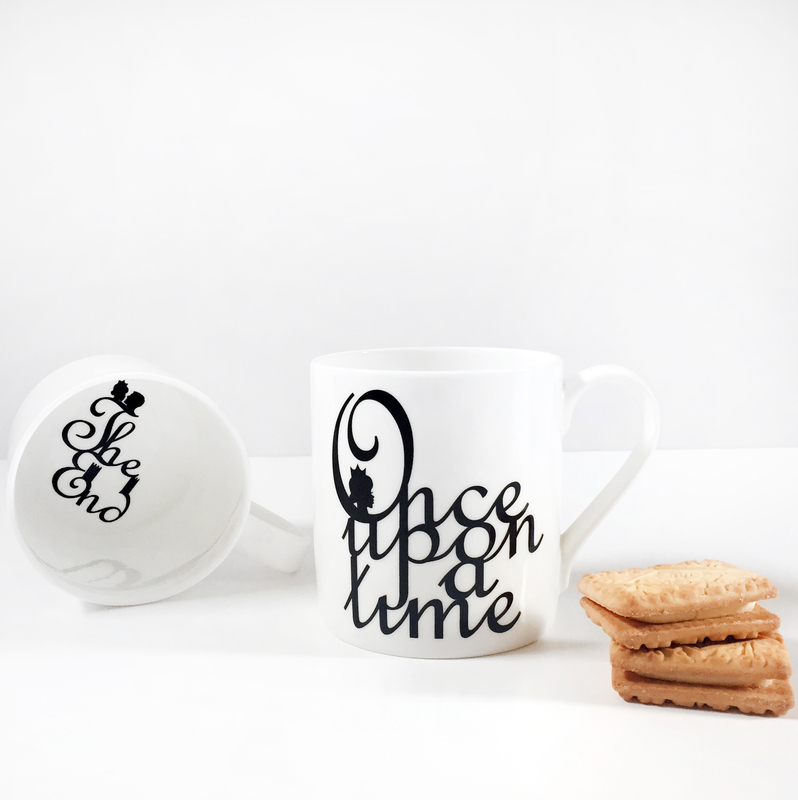 The mug features the classic fairytale quote â€˜once upon a timeâ€™ on the outside and â€˜the endâ€™ printed on the base inside, so you can finish your ‘cuppa’ knowing that the beautiful princess went on to live happily ever after. 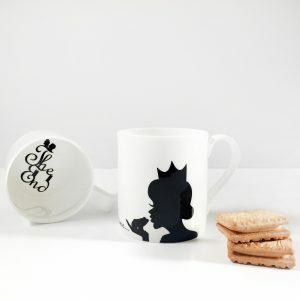 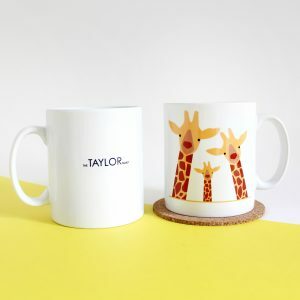 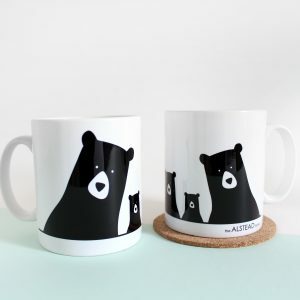 This mug makes a wonderful gift for little princesses, and big ones for that matter! 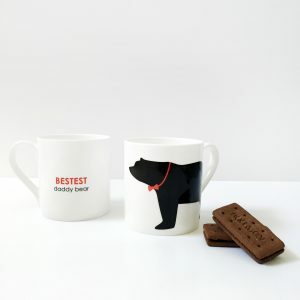 Hand finished in Stoke on Trent, England!